Funding forms the backbone of a successful campaign. Picture: Shutterstock. Successful candidates require financial support to campaign effectively. This may be more important for women and candidates from non-traditional backgrounds, who need to convince voters to elect someone who does not look or sound like the traditional male MP. One of the most effective forms of support that women can have is financial backing to run a successful campaign. 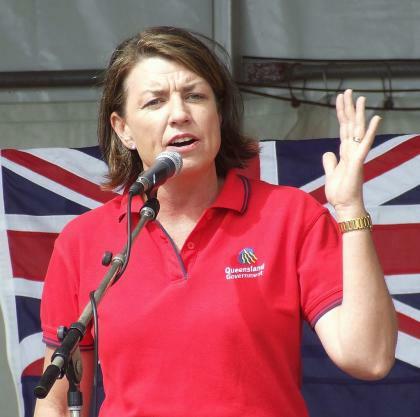 It is notable that Emily’s List, the Labor organisation for supporting women into parliament, is not named for a person called Emily but is an acronym for Early Money is Like Yeast — it makes the dough rise. By providing early financial support for viable female candidates, it has assisted them to attract other forms of funding which are critical to political success. A recent study showed girls and early-career women reported similar levels of ambition to men. Women’s ambition, however, went down over time as men’s increased, as women were gradually worn down by the various barriers and hurdles not placed in the way of men. One of the most effective antidotes to this dwindling of ambition was having a strong, supportive mentor. The importance of mentoring has been noted across a variety of fields and most successful people (men and women) can point to a mentor or mentors who provided support at critical career points. One of the problems with mentoring is that when it relies on informal networks it can benefit those who are already members of the more powerful group (as people tend to select people who look and sound like them for informal mentoring). It also privileges those with access to networks through family, school and universities. More structured mentoring programs, open to formal application and merit-based selection, can create opportunities for people without access to those networks to get a foot in the door. Formal mentoring programs or structured programs (such as the one launched by the University of Melbourne) are an important part of breaking down these barriers and creating space for talented women. The rise in numbers of women MPs, including those in leadership positions, is still a relatively recent phenomenon. Dame Enid Lyons was the first woman in Federal Cabinet, in 1949, but that position had no ministry or specific portfolio. 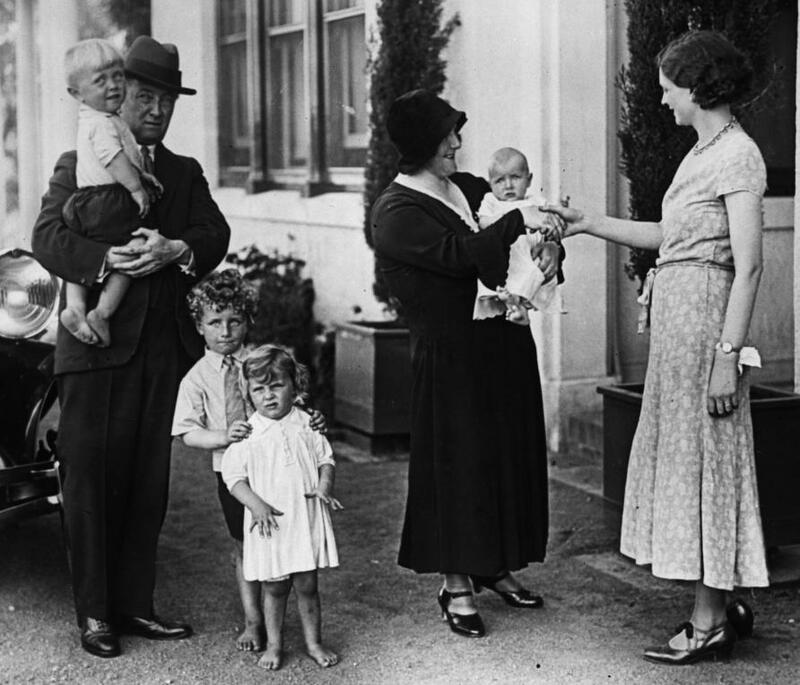 The first woman to head a ministry was Dame Annabel Rankin, who was Minister for Housing in the Holt Government in the mid-1960s. Fraser, Hawke and Keating also had one woman only in Cabinet for most of their time in government. Howard started with two women, which increased to four by the end of his term. 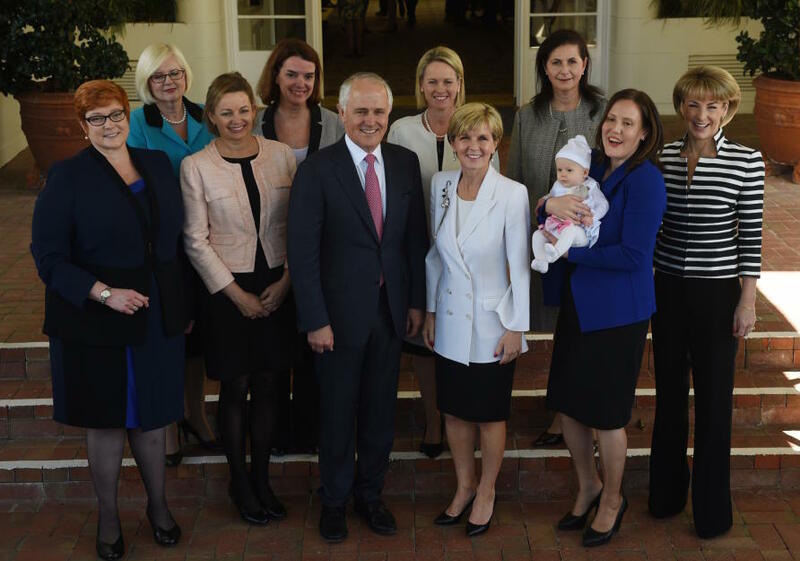 With the notable exception of the Abbott Cabinet, since the end of the Howard era there have tended to be between three and six women in Cabinet. premiers — have only been available as role models to women in any numbers in recent decades. Over the same time period, women have gone on to take leadership roles in business, the arts, education, medicine and almost every other sector of Australian society. Both the experience gained in these roles and the role models such women create should assist in encouraging more talented young women to consider a career in parliament. As the workforce becomes more used to women’s participation, it becomes more stark when Parliament does not reflect increasingly recognised social norms. 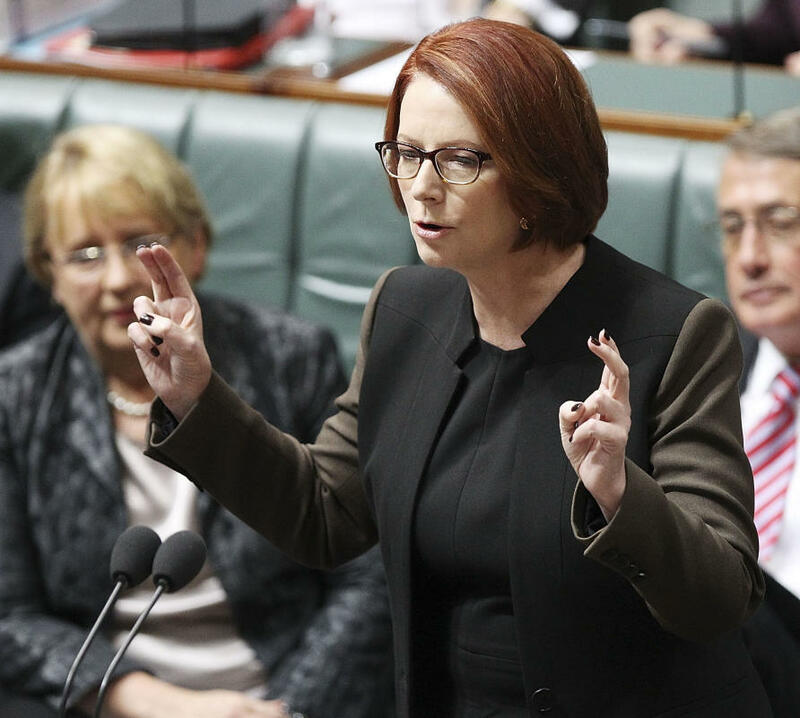 The backlash against having only one woman in the Abbott Cabinet provided a warning to future prime ministers. Women and supportive men in the broader community should not be shy in condemning inadequate numbers of women in political leadership positions, both for its immediate impact and for the way each generation of role models encourages the next. Compared to other workplaces, Parliament would be considered highly unfriendly to workers with families. Parliamentarians are expected to work long hours, often until late at night and sometimes unpredictably. There is an expectation they be available for evening and weekend events and for travel. Public humiliation, name calling and actively being worked against by colleagues would be called bullying in most workplaces, but is par for the course in Parliament and women can be singled out for particularly vicious treatment. Childless women are condemned, mothers can be considered unnatural for leaving their children behind, women with grown children are “too old” and women before childbearing years are “too young”. No wonder women are hesitant to take up a role in such a toxic mix. There is no easy fix and it partly reflects a society that is only imperfectly coming to terms with women in leadership roles. Parliament tends to lag rather than lead social trends – the more equal our society, the more likely we are to see women as deserving equal representation in Parliament and to find ways to take seriously their multiple personal and professional commitments. In the meantime, we need to start having more honest and thoughtful discussions about these issues. MPs are in a difficult position, because as soon as they start talking about their workload or travel commitments they are met with a barrage of scorn from those who see their roles as ones of endless privileges and perks. 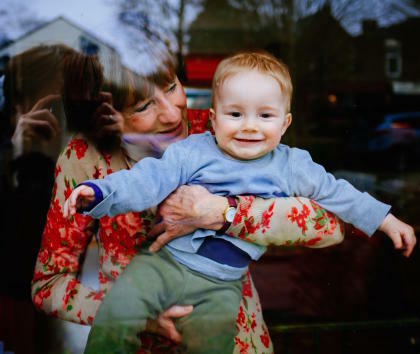 If women were to talk about the struggles of combining parenthood with life as an MP, they would no doubt be subject to the usual abuse of “playing the women’s card” and told if they can’t stand the heat that they should get out of the kitchen. A woman talking about combining parenthood with life as an MP can be accused of “playing the women’s card”. Picture: Pixabay. Yet MPs of both sexes need to speak more honestly about these issues if they are ever to be resolved. Such honesty may in the long run be more attractive to young women as well. A politically engaged teenage girl recently said to me that when she hears from female political leaders, it is always a very upbeat story about how girls can do anything they want. As she notes, those who are interested in going into politics know this is a half-truth at best and would prefer to hear about the difficulties as well as tactics for overcoming them. Enormous strides have been made since the first two women entered Australian Parliament in the late 1940s but that does not mean the battle for women’s political equality is yet won. We need to be creative about developing multiple ways to bring more women into the political pipeline and supporting them to succeed.